The False Improvement Standard: Are Your Therapists Treating All Patients Appropriately? As a hospital Occupational Therapist recruited into the long term care industry in the early 90s, I had a lot to learn about the rules and regulations of Medicare. I was blessed to be trained by expert nurses (Jim Long and Pat Hurd) in a company called HillHaven. I attended their trainings repeatedly in order to hear their information over and over again. 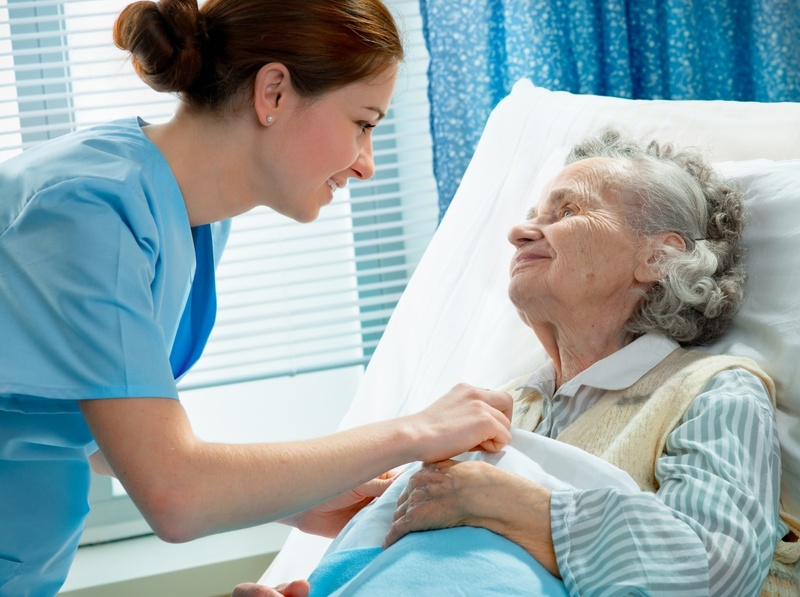 During this time, Rehabilitation Services in a SNF setting was a new concept and it evoked an excitement at the facility level to “change the perception” of the typical nursing home image. The therapy teams gravitated towards the short term patients with discharge plans to home. These cases fell in the “wheel house” of any clinician as goals were obvious and success was simply measured by a discharge home. However, the long term patients were more difficult to treat given the perception of the rules. 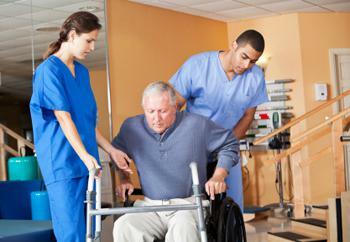 The presence of underlying diseases such as Multiple Sclerosis, Parkinson’s, ALS, and many other degenerative diseases is not an indicator of whether a patient can participate, gain or benefit from skilled therapy interventions in the skilled nursing home setting. Further documented progress or lack thereof is not a rational for the denial of a skilled claim. Per the Jimmo Settlement, when the skills, knowledge and judgment of the therapist are indicated for the delivery of skilled therapy modalities or the patient is medically complex (to the extent that the skills of the therapist are indicated), improvement is not a requirement. 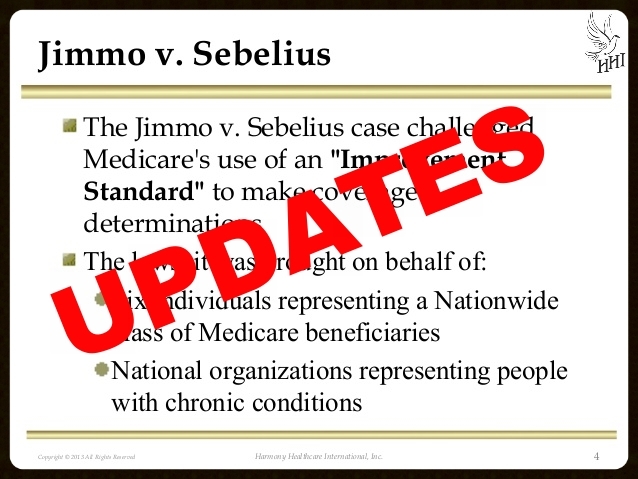 Alice Bers, Esq., an attorney at the Center for Medicare Advocacy, Inc., and co-counsel for the plaintiffs in Jimmo v. Sebelius, a class action challenging Medicare’s improvement standard, provided attendees of the Harmony 2014 SNF Interdisciplinary Symposium with a recap of the litigation, settlement and recent updates. To summarize, on January 18, 2011, a Federal Class Action lawsuit was filed by the Center for Medicare Advocacy challenging the inappropriately imposed “improvement standard” on Medicare beneficiaries by the fiscal intermediaries.